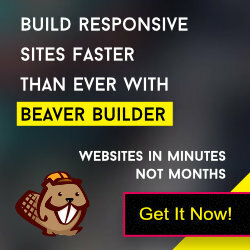 One of my GBeaver theme’s customer asked this effect. I am sharing the tips here. So it will help my other customers also. Step 1: Login to Dashboard and go to GBeaver Theme options page. Expand the General Settings section and enable the “Sticky Header” effect.